What is a scaleup and how is it different to a startup? When we hear the word ‘startup’, our minds immediately jump to young entrepreneurs with wild ideas, high-tech innovations disrupting established fields, and Steve Jobs. But while these sentiments are correct, the true definition is a little more blurry – and even more so when we try to define the difference between a startup and scaleup. Importantly, it’s a new company with big growth plans and without geographic restrictions. If you’ve opened up a small shop in Melbourne and plan on remaining a small shop in Melbourne – albeit a successful one – you’re a small business starting out, not a startup. But if you’re an agile business with a scalable (potentially global) offering, figuring out if you’ve got legs and building a case for exponential growth, you’re in. Although nuanced, this common understanding seems relatively straightforward. But what comes next? 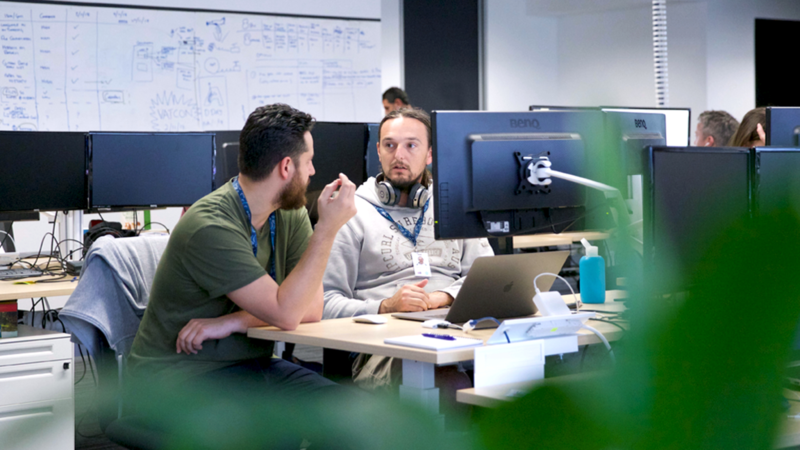 According to the Organisation for Economic Co-operation and Development (OECD), a scaleup is a company who has an average annualised return of at least 20% in the past 3 years, with at least 10 employees in the beginning of the period. Endeavor defines it a bit simpler: Scaleups are companies growing at 20% per year over the past three years. Another way of defining this is through the evolution of a startup into a scaleup: as they become ‘growth’ companies – that is, once they have solved market research, development, and identified a repeatable, scalable business model – they move up a rung on the ladder to the scaleup phase. A scaleup’s main challenge is growth of the already identified business model while maintaining operational controls. Here, businesses solidify and scale their position in the market, joining forces with established collaborators and identifying opportunities for ongoing expansion. External investment is still key, but the initial question of “will this work?” has been ticked off. The product fits, the market is clear, incentive for investors is solid and funding usually reaches Series B or C investor rounds. Victorian scaleups operating at this level include the likes of Genero (Series B) or CultureAmp (Series C). When does a startup become a scaleup? Is this pivotal graduation point predictable? Not entirely. Some startups would still be classified as startups 5 years into their inception, whilst others achieve scaleup status within a year. Usually, according to recent global reporting by Forbes, the average length of the startup leg is around three years, until the boxes of “acquisition by a larger company, more than one office, revenues greater than $20 million, more than 80 employees, over five people on the board, and founders who have personally sold shares” are ticked. And next? Unless a startup reaches “unicorn startup status” (over $1 billion valuation) and “exits” the ecosystem ahead of the scaleup phase (think viral outliers like Seek, MYOB or Carsales.com), the trajectory is simple: startup, scaleup, scaler and lastly sustainable corporate. The latter two phases are simply concerned with sustaining and improving their place in the market. As a scaler, growth is still imperative, but you’re already considered a leader in your field. Often, when it comes to looking for startup jobs, potential employees are put off by the perceived risks of joining a company that’s still ‘figuring things out.’ Plus, scaleups are mostly seen as high-tech, but that is not always the case. Joining a scaleup could be the safe middle ground – chasms have been crossed, success is more likely, and you still have the chance to be a part of an immense growth story in a variety of industries. Plus, scaleup roles become increasingly diverse and specialised. There’s room to afford new expertise and expand the wider team to help the company continue to grow. Local scaleups like CultureAmp and RedBubble are hiring whole new teams of people in Victoria over the next few months, pouring resources into their already successful business models and boosting the Australian job economy – without immense risk to their stakeholders. 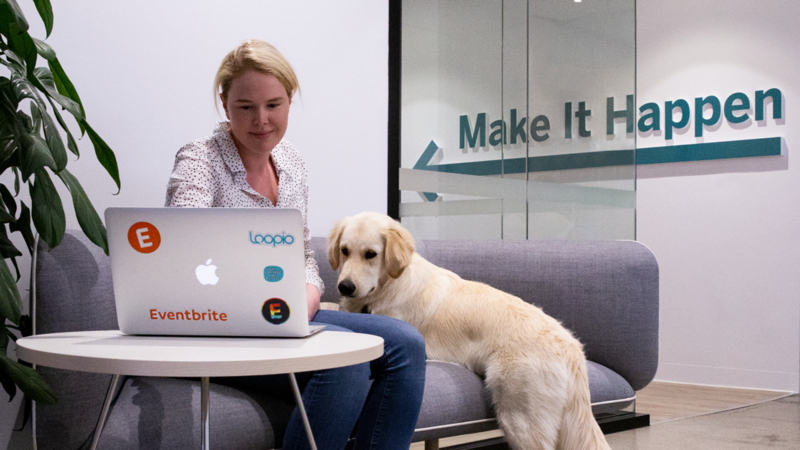 Learn more about what it’s like to work at some of Australia’s leading scaleups including Xero, CultureAmp, Redbubble and Envato.